JULA Ltd is a dynamic literary agency based at Somerset House in London. The agency represents debut and best-selling authors published in the UK, US and internationally. 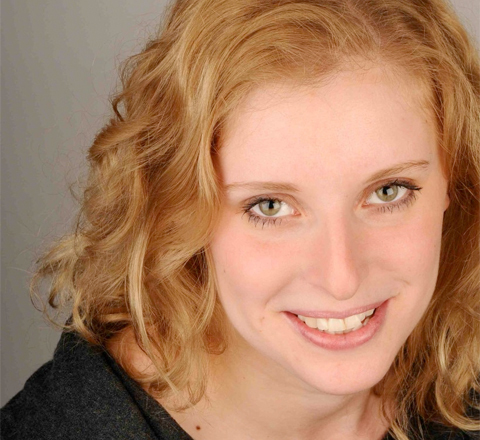 Whilst always looking for the best publishing deals and relationships for their authors, JULA Ltd also works closely with talent agencies in London and LA for book to film deals. Please note that submissions will be closed from 17th April, reopening 29th April. The agency offers a carefully tailored approach. 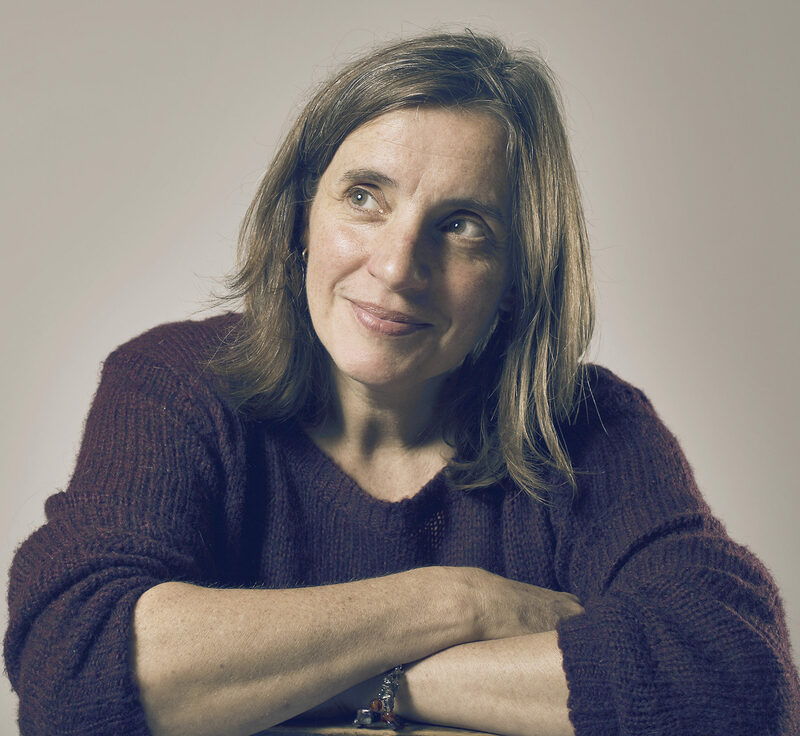 Jo is determined to offer each author whatever they need, managing their careers with thought, ambition, care and, wherever possible, a sense of fun. 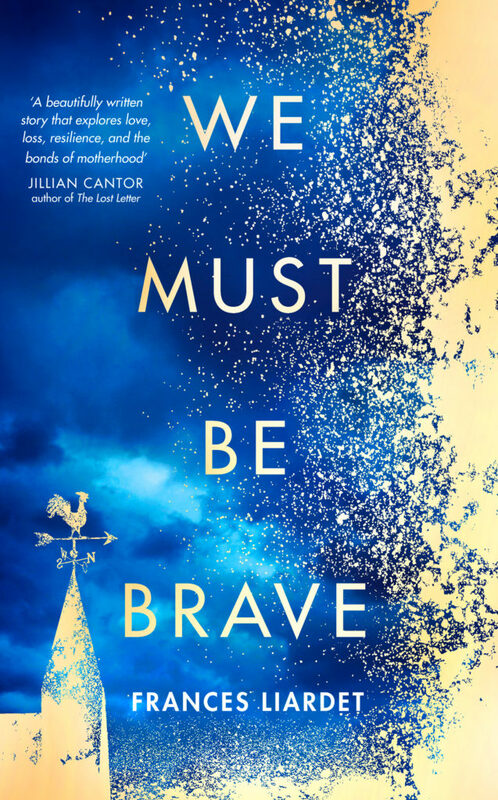 JULA Ltd is a member of the Association of Authors’ Agents (AAA), a British voluntary trade association providing a collective voice for all UK-based literary agents. The AAA’s members are devoted to promoting authors’ works in the domestic and global markets and to defending authors’ rights in the UK, abroad and online. Have a book you want us to read? It’s difficult to say what we’re looking for until we see it, but it needs to be as good as you can possibly make it if we are to offer representation. If you can make us laugh or cry or – even better – both, then you’re definitely on the right track. 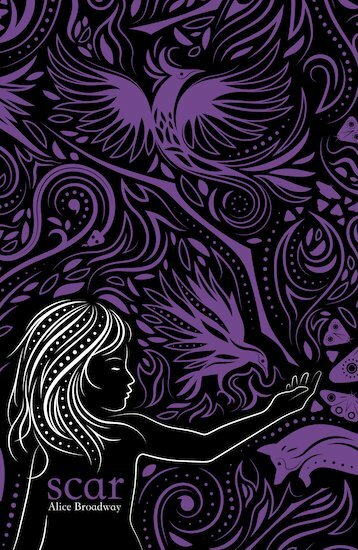 We only represent poetry or picture books in exceptional circumstances, or when they’re by our existing authors, and science fiction is better represented by specialists in the field. 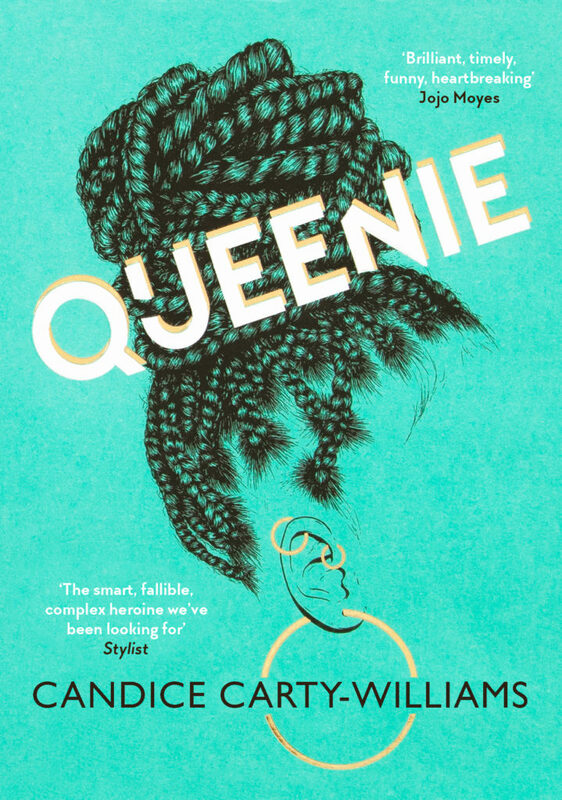 Queenie has been published in the UK and is having the incredible reception it deserves! 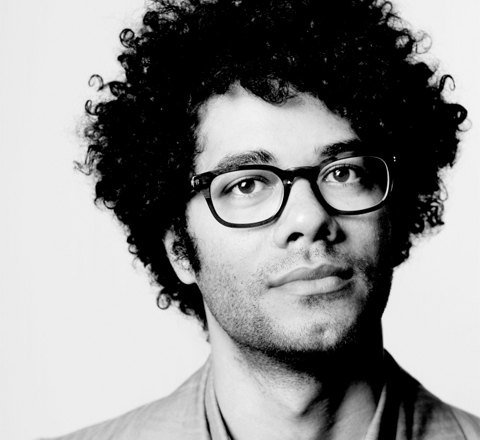 Read the Guardian review here. The explosive finale to the best-selling INK trilogy is out today! 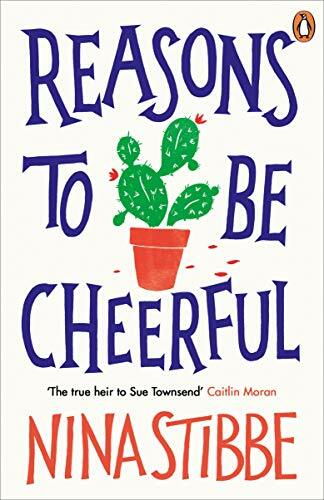 Reasons to Be Cheerful had its UK publication on 28th March. Read the Guardian’s review here. 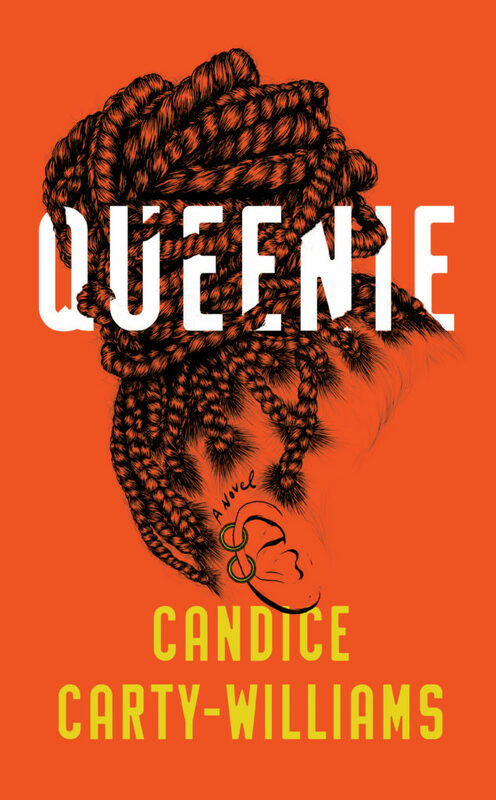 Queenie is out in the US and getting incredible reviews. 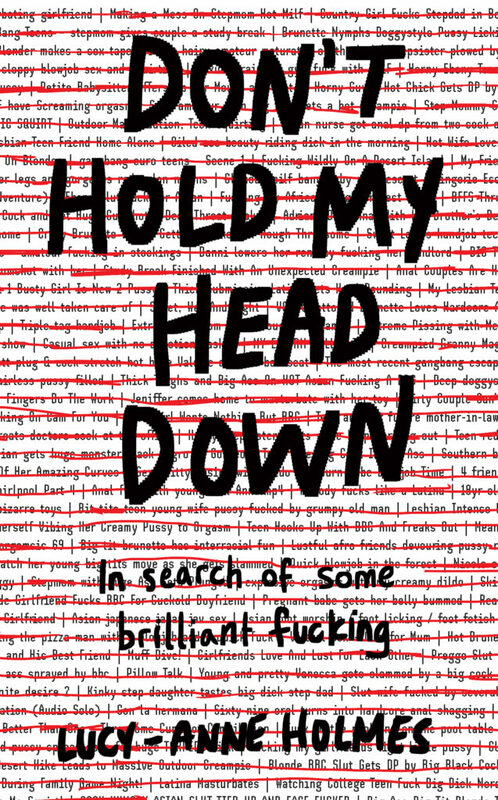 Not long now until UK publication, 11th April. 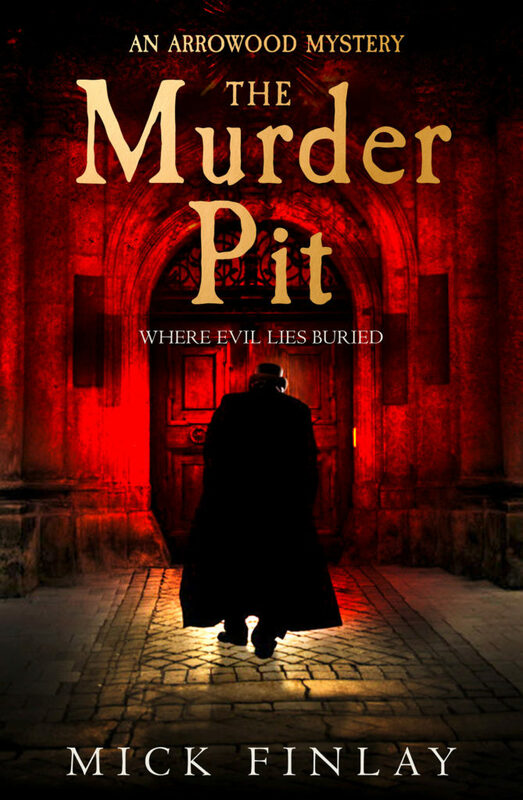 The Murder Pit is out now! 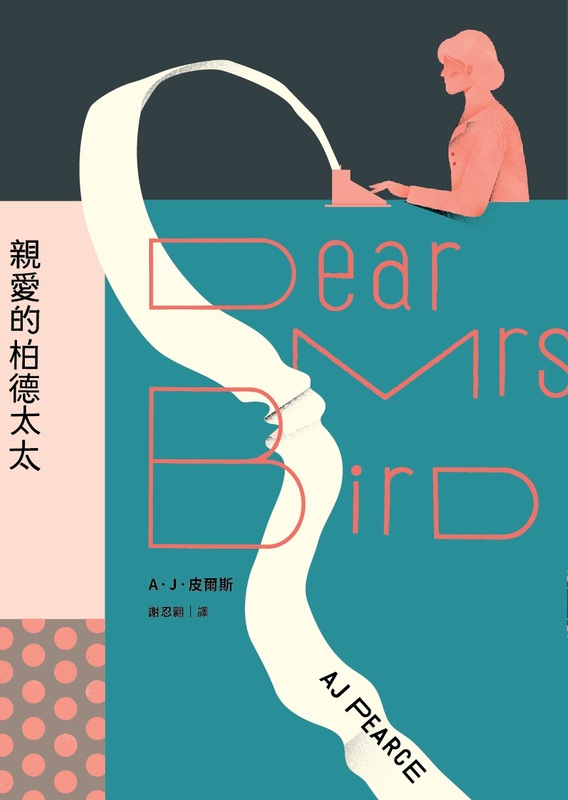 The Taiwanese cover for Dear Mrs Bird is stunning! 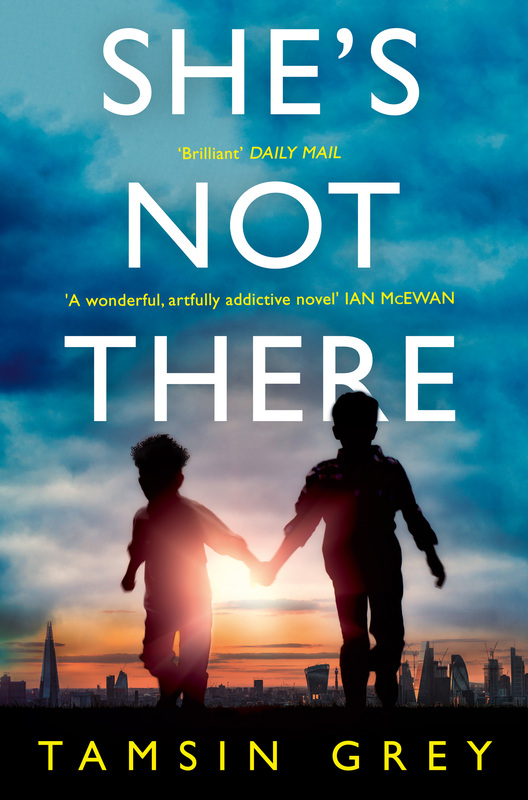 We love the paperback cover for She’s Not There!